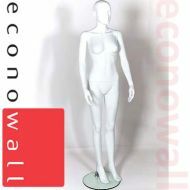 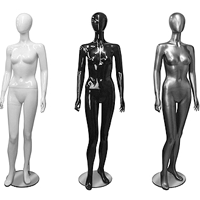 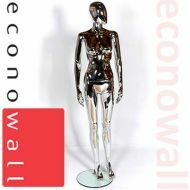 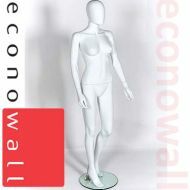 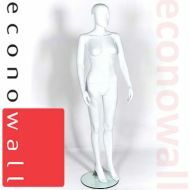 Meet our lovely Female Shop Display Mannequins. 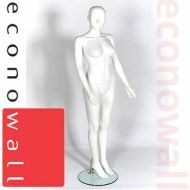 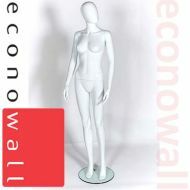 They are perfect for use in your shop windows or for displaying your great ranges on your shop floor. 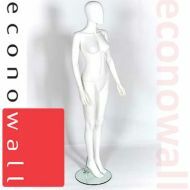 We have many different styles to choose from, you can even add wigs if you want.